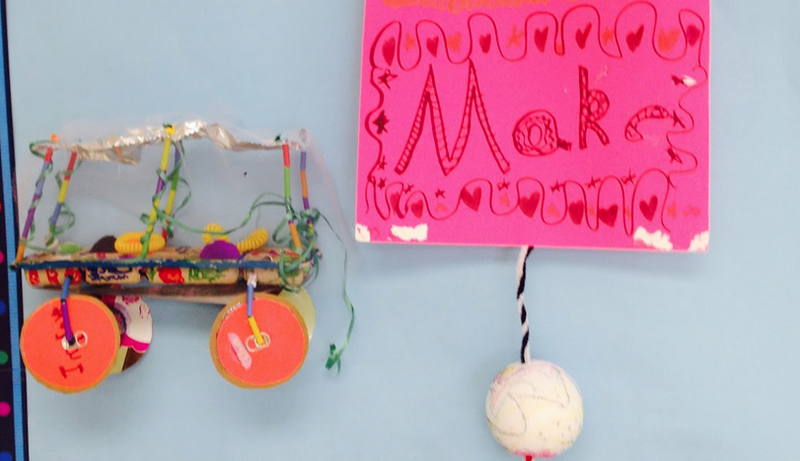 Over the last couple of years, I have written quite a few posts about makerspaces and maker education. Even though I have a “Make!” Pinterest Board, I thought I should gather some of these posts in one place to make them easier to find. So, here are some of the “essentials” I’ve published so far. I will try to keep adding to this list as I post more resources!